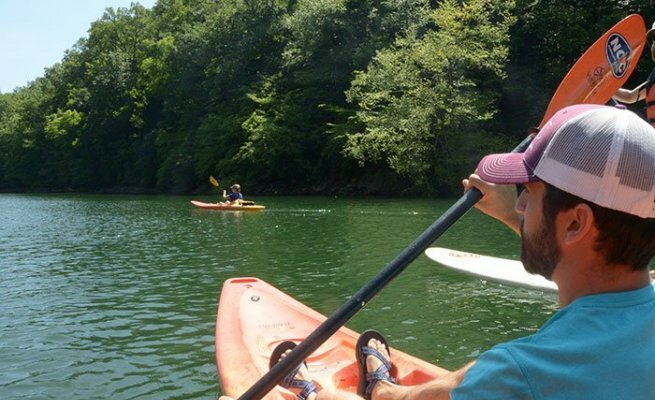 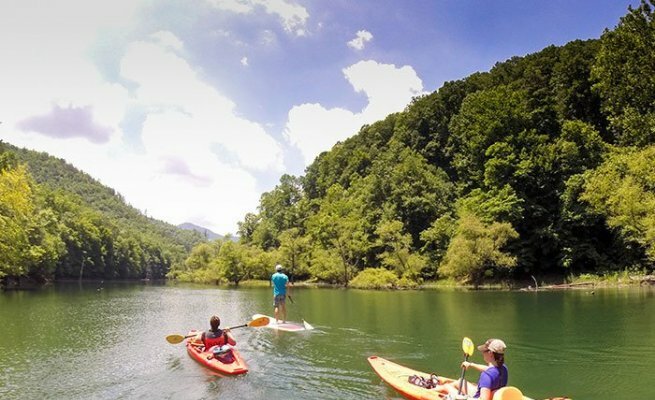 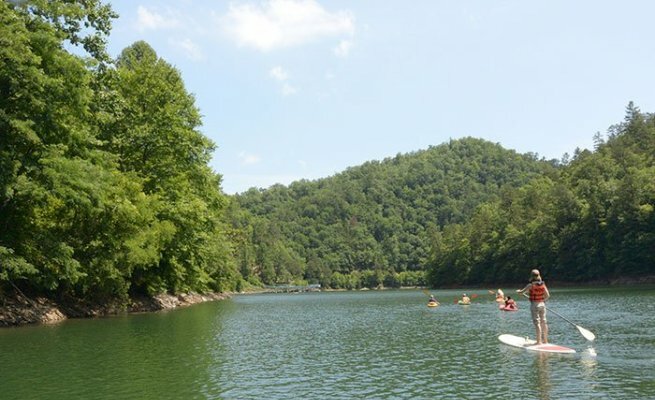 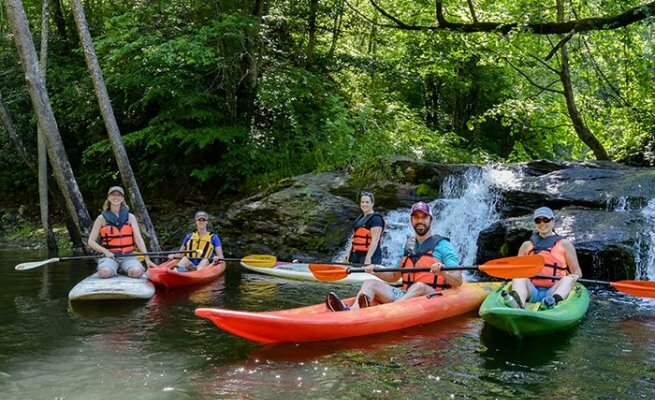 Paddle and explore Fontana Lake near Bryson City, NC with one of our expert guides and explore quiet coves and hidden waterfalls. 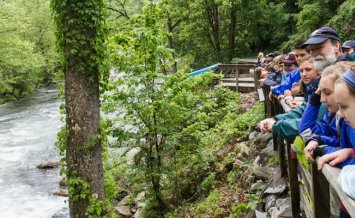 Learn about the natural history of the area. 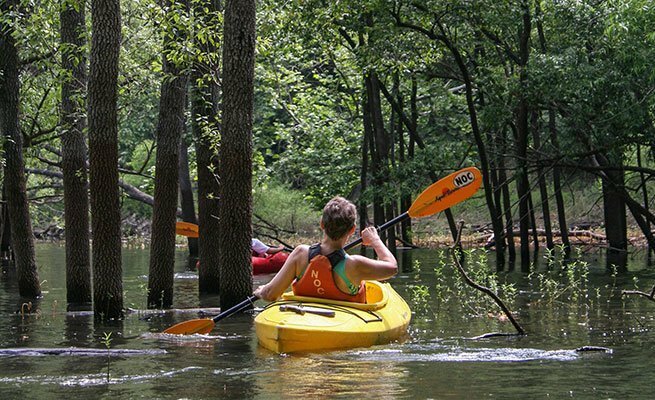 Delight in sightings of great blue heron, red tail hawk, pileated woodpeckers and osprey. 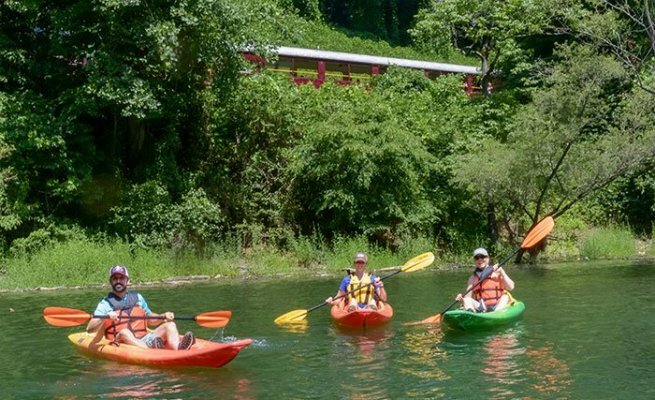 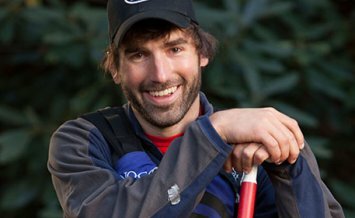 Your group has the option to paddle a stable, recreational kayak or to try Stand-Up Paddleboarding (SUP). 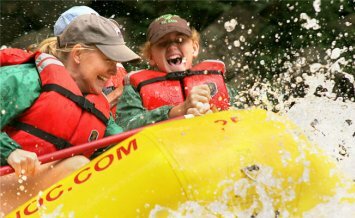 No experience is required and you can include children as young as 4 years old. 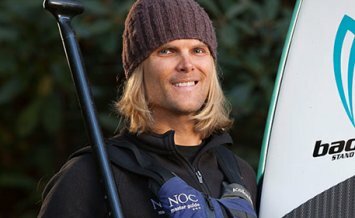 Kayaks, SUP Boards and gear is provided. 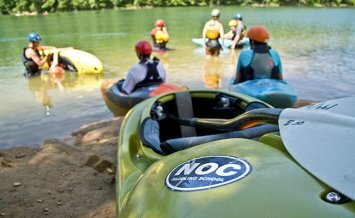 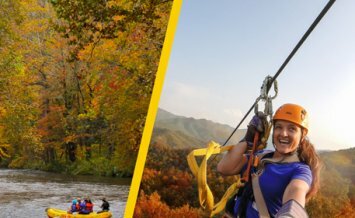 Trips start at NOC’s main Nantahala River campus.